Jessie J recently revealed her fertility struggles. 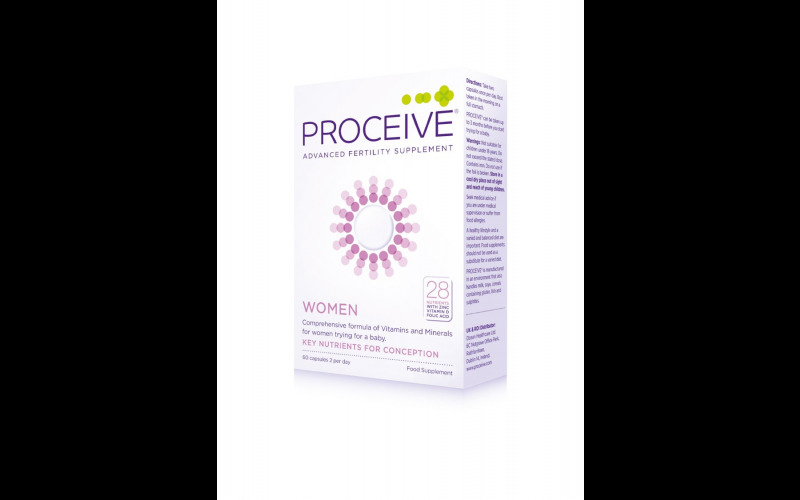 If you want to optimise your fertility and prepare your body for a baby try Proceive Advanced Fertility supplements. Win a three-month supply of the UK’s most comprehensive fertility supplement, recommended by fertility specialists. You will win a three-month supply of Proceive for Women, containing a comprehensive formula of vitamins and minerals to support egg production, the immune system and energy levels.